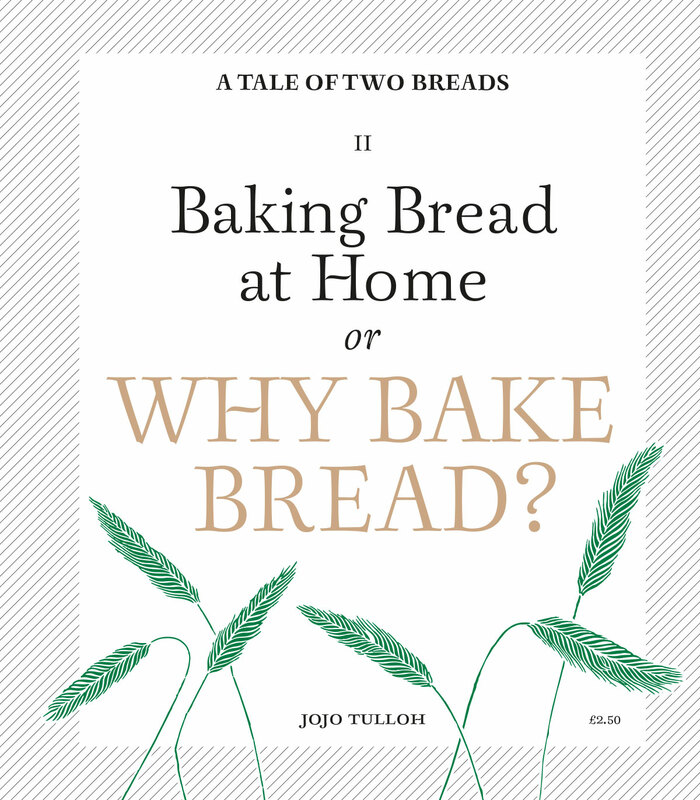 Two complementary essays by food writer Jojo Tulloh, author of 2014 Food Book of the Year The Modern Peasant, celebrating the methods and ethos of her local independent bakery, and sharing the place of bread and home baking in everyday life. 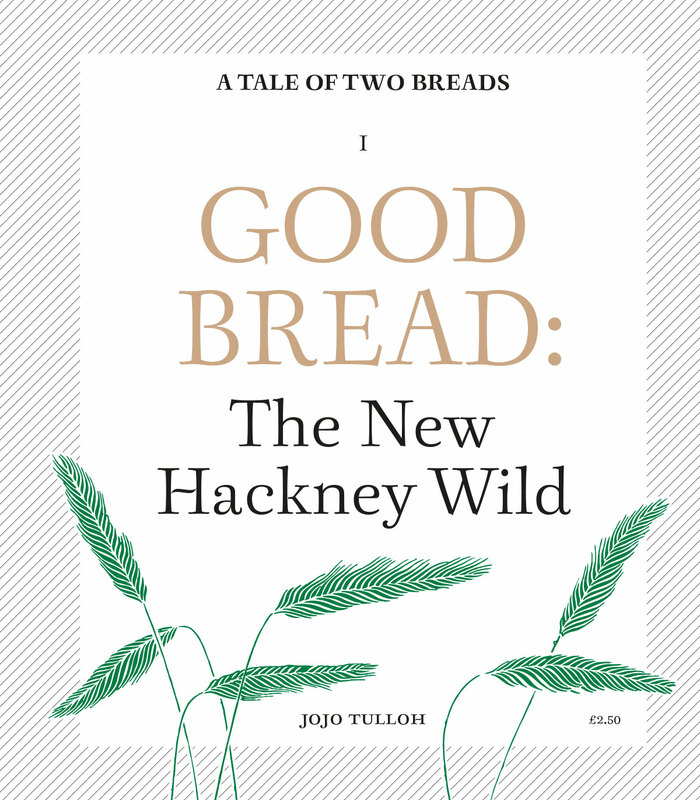 E5 Bakehouse produces amazing bread from a railway arch in Hackney, baked from carefully-sourced and milled British wheat, that’s good for you and full of flavour. Jojo explains how they do it and why we should care. 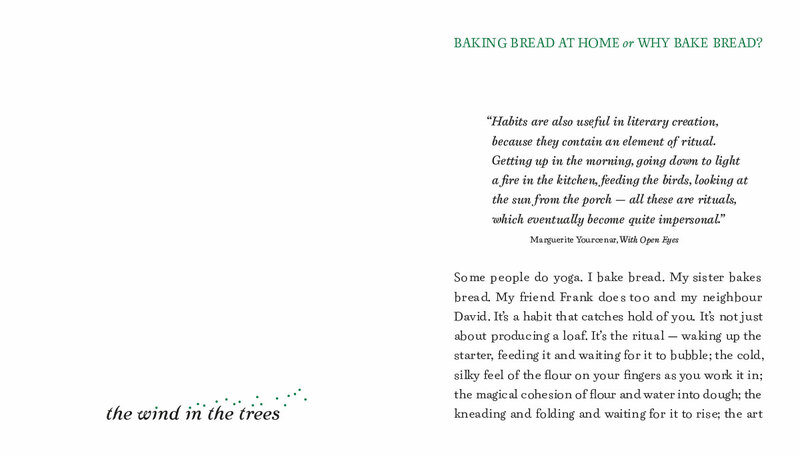 Then, when you flip the book around, she looks at the history of our habituation to indifferent bread baked for the convenience of commerce, how tastes can be changed for the better, and how she has made regular bread baking part of a busy family life. “A charming, useful and inspirational book — what people need today.